With very few differences between the Leica D-Lux (Typ 109) and the virtually identical Panasonic Lumix DMC-LX100 that we so enthusiastically reviewed back in October 2014, the choice between these two excellent cameras essentially comes down to four things - the overall cost, the inclusion of Lightroom and a longer warranty with the Leica, the handgrip on the Panasonic, and of course that famous Leica red dot. For us, the lack of any sort of handgrip on the Leica D-Lux (Typ 109) makes it harder, although certainly not impossible, to get a firm grip on the camera. 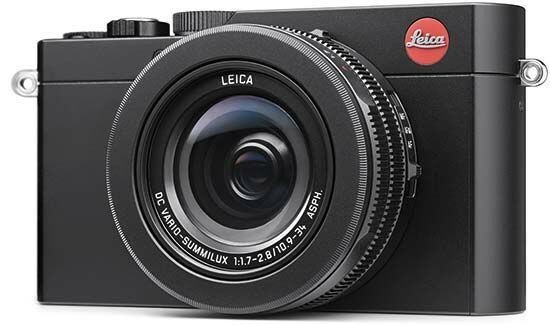 If you don't have Lightroom, though, that and the longer warranty does explain most of the price difference between the two cameras and may sway you towards choosing the Leica offering.